Jennifer A. Broussard is a family law attorney practicing in the Houston, Texas area (Harris, Fort Bend, and Montgomery counties). She is dedicated to helping her clients achieve their best possible financial and parenting outcomes with the least possible emotional and economic carnage during the divorce process. • Uncontested divorces, where the parties reach their own agreements and the lawyer serves only as a scrivener. 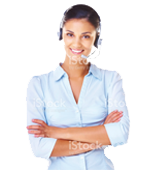 • Contested divorces without children, in which property division is the primary issue. • Contested divorces with children, wherein the parties may have already agreed as to the primary caretaker of the children, but need assistance in developing a parenting plan, or wherein there is no agreement concerning who will be the primary caretaker of the children nor about the actual parenting plan. These divorces, of course, inevitably include a division of property. • Modifications of existing court judgments pertaining to the custody, access to and possession of and support of a child. • Paternity/Parentage causes of action to establish the parentage of the child, set child support, and determine an appropriate parenting plan. • Enforcement of both property and child issues (support and visitation). • Pre-marital Agreements designed to define the economic roles of the parties after the marriage, identify and preserve pre-marital assets of the parties, limit the non-liable spouse’s exposure to the liabilities of the liable spouse, and determine the parameters of the dissolution of the marriage by death or divorce. 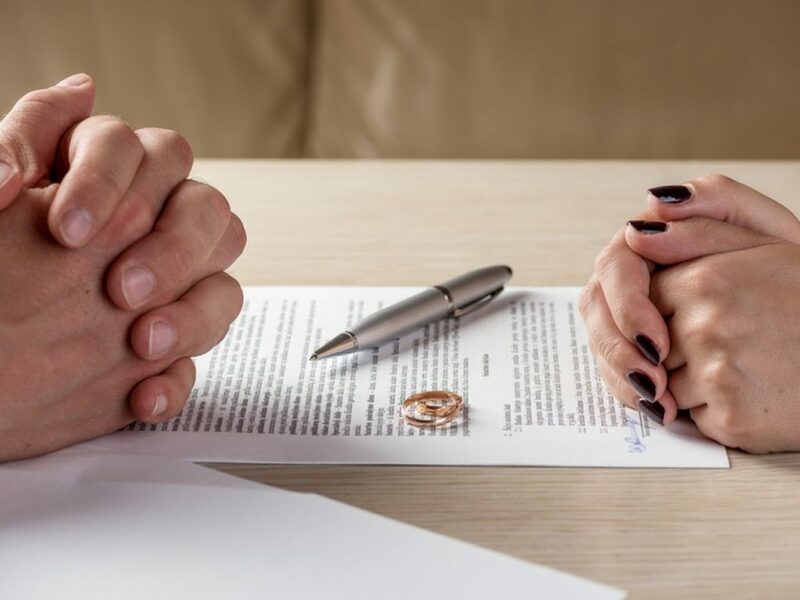 • Co-habitation or Non-Marital Agreements designed to avoid later allegations of common law marriage while at the same time defining the economic roles and responsibilities of the parties during and at the time of the termination of their living arrangement. • Partition Agreements designed to divide the community property and liabilities of the marriage, terminate the accumulation of future community property and liabilities, identify the separate property and liabilities of each party, convert separate property into community property of the parties or convert community property of the parties into the separate property of one of the parties, and determine the continuing economic roles of the parties without the dissolution of the marriage itself. 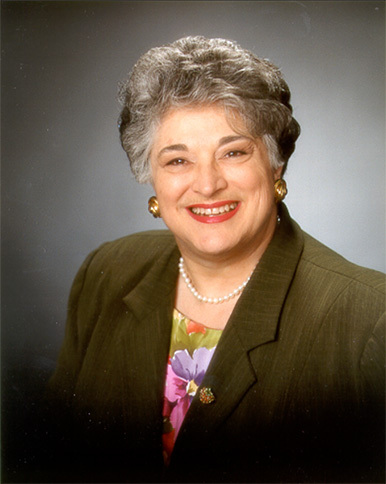 Ms. Broussard is trained in the skill of Collaborative Law, which is essentially a negotiation model the goal of which is to keep parties to a dispute out of court. It can take the form of a collaborative divorce or a collaborative modification or a collaborative marital or premarital agreement. The process applies in any situation where the parties desire to keep their negotiations private (out of the public eye) and confidential and wish to avoid the expense of litigation. As a part of her overall care of her family law clients, Ms. Broussard works with her clients and with non-divorcing couples and individuals in the preparation of a complete Will Package in order to protect the assets of each person, to assure that bequests are received by the intended recipient, and to provide for the ongoing health, education and support of minor children, grandchildren or others. Each will package client may select from a panel of ten (10) end-of-life documents which best fit their individual needs. And finally, Ms. Broussard is available to assist the families of the deceased with the processing of the Will through Probate Court in an Independent Administration. It is always my goal to do everything I do with excellence. That has been the standard to which I have aspired all of my life. But, excellence has many faces, just as a failure. At my present age, I strive to bring wisdom to the demonstration of excellence; not mere performance. For instance, I can be the best, Rambo-style lawyer in my county, but if my tactics leave my client devastated, have I employed wisdom? Did I offer my client the experience gleaned over 30+ years of litigation; offer my client a perspective on the hidden cost to be paid for my performance as the “hatchet lady”? Family disputes impact family members long after the ink has dried on the final paperwork and have far-reaching effects not anticipated by the participants, especially where there are children involved. Deep-seated anger and hate are not the only emotions scarring participants and the innocent (or not so innocent) bystanders. Unrelenting, subconscious, ever-unresolved insecurity, doubt, and fear more often linger in bystanders (children, friends, and relatives). Relationships between friends, participants and the children of the dispute, participants and their extended families, children of the dispute and their extended families are forever severed or rendered fretful and with impaired communications. While people, both adults, and children, tend to get over moving from one physical location to another, rarely does either get over the feelings of abandonment, loss, rejection, uncertainty, self-doubt, self-condemnation, being conned, etc. Copies of all court documents pertaining to this case. * Tax returns and W-2’s and 1099s for the last two years for which you filed a return either jointly or separately. * These documents are required by the court.